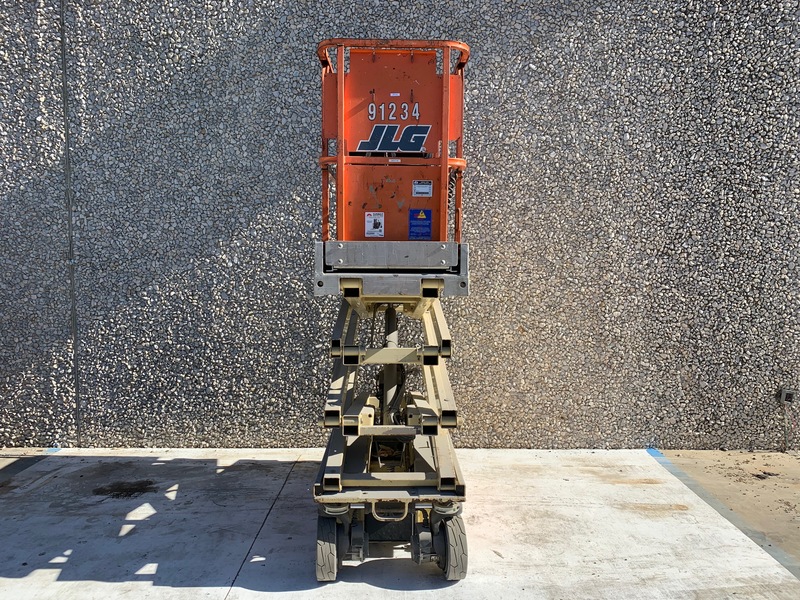 This used JLG scissor lift was bought from another forklift dealership as part of a trade when we exchanged some forklifts that they needed. 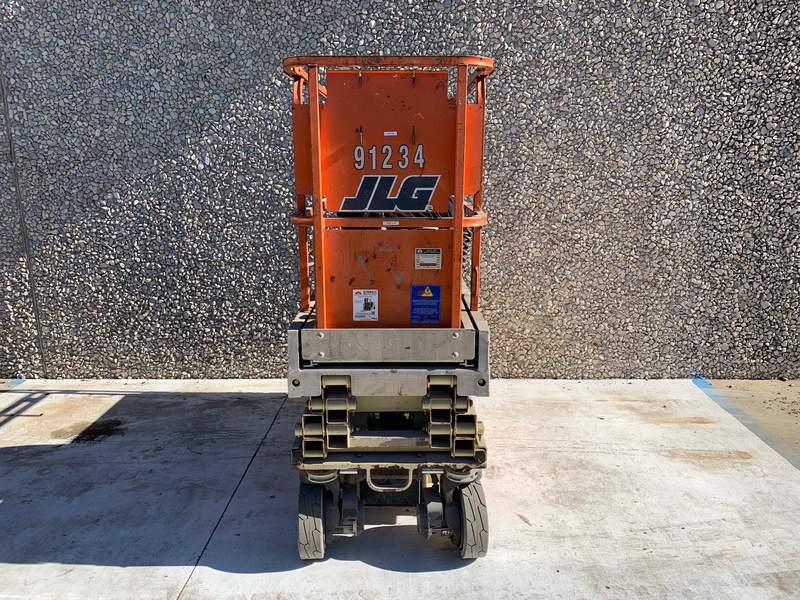 It has a 24 volt battery that charges by plugging it directly into a regular wall outlet. 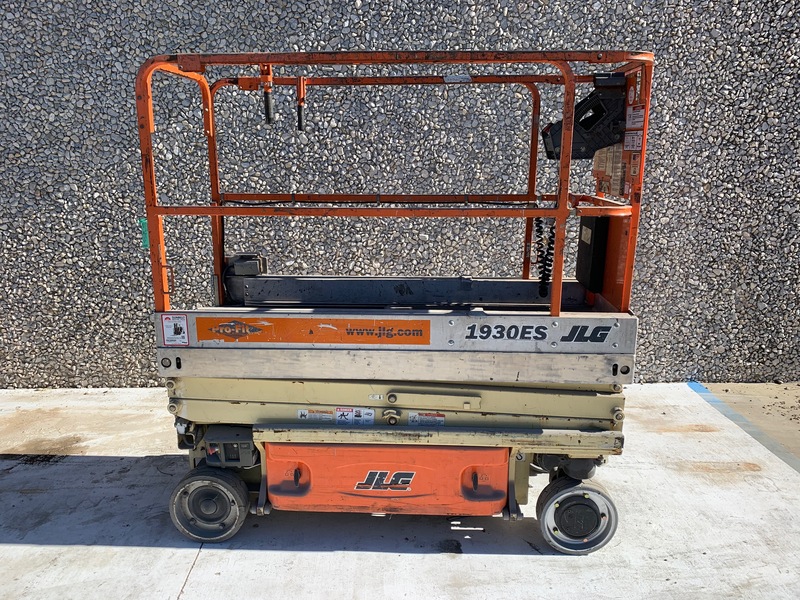 This used scissor lift has a 19 foot platform height.